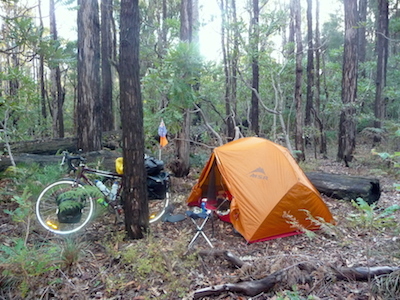 Welcome to PEDAL AWAY CYCLE TOURS, Australia. Experience the Freedom of the Open Space of Australia. Pedal Away offers a diverse range of long distance tours for cyclists from all walks of life. Seeing Australia on a bicycle is one of the most rewarding travel experiences you will ever have. 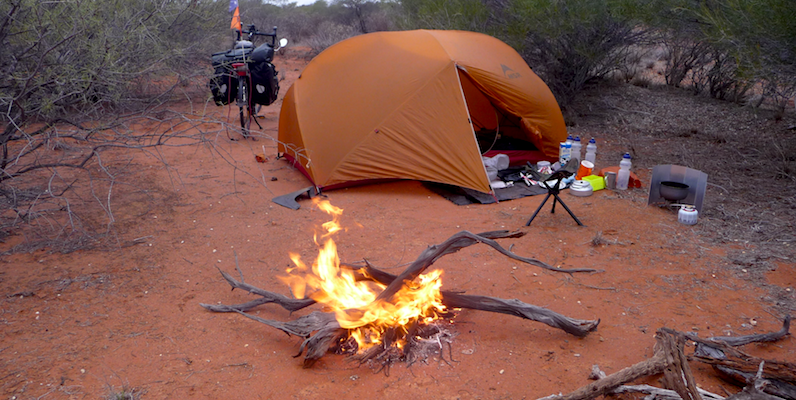 Imagine cycling the Australian outback and at the end of the day sitting around an open camp fire. Fall asleep in our million star accomodation, gazing at the Milky Way. Discover the legendary Australian hospitality at a country pub or hotel. You can focus on the joys of cycling because we take care of all the stress of organising a cycling holiday. We plan the route, and arrange the accomodation. We transport your luggage, camp gear, food and water. All tours are van supported to give you confidence knowing that all your needs are being catered for. We even carry a satellite phone in the rare case of emergency. Tours will be kept at a personal size of a minimum of 10 cyclists and a maximum of 20 cyclists. 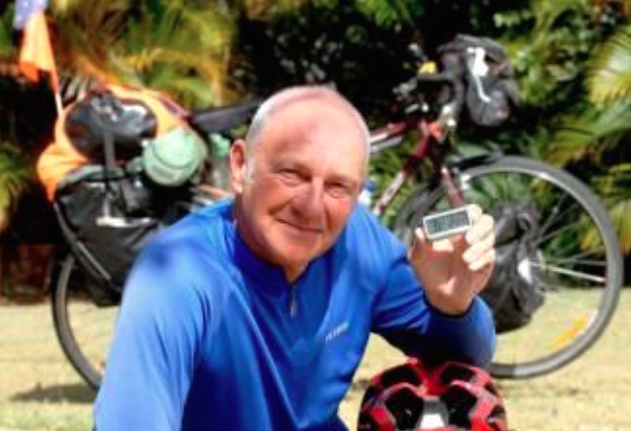 Since my epic solo tour around Australia, I have the desire to help other cyclists experience the joy of seeing Australia on a bicycle. Check out our cycle tours. Tours are suitable for all adults with some cycling experience, and are more into a touring style rather than racing. It’s not the distance of the tours - it’s more the time spent on the saddle, usually about two to three hours, then a tea break and rest. Then on again for another couple of hours and another refreshment break. The day can be split up into manageable sections. Time to stop and take a few photos, have a drink and most of all, time to enjoy the scenery and serenity of being free. So a 90/100ks day is quite achievable, without having the daunting thought of having to cycle a long distance in one hit. When I rode around Australia it took all day to ride 100/120ks with frequent stops just to enjoy the moment, therefore I didn’t have the feeling of exhaustion at the end of the day. Whether you come for the cycling, or whether you come for the sightseeing, or for the great outdoors, we know you will love being immersed in the total experience of an Australian cycle holiday.